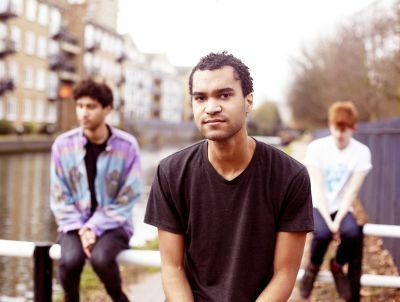 The buzz generated so far by London’s Theme Park is consolidated by their first single for Transgressive Records. Theme Park are sharing a nationwide tour with The Cast Of Cheers on their upcoming tour, which commences on February 28. Further details can be found on the band’s website.